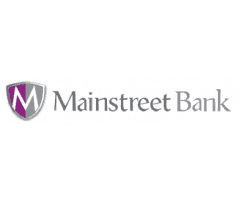 As one of the largest micro-finance banks in Nigeria, Mainstreet Bank offers micro-finance banking services to 62,000 customers. Specialising in association based lending, which reduces administration costs, the bank offers salary loans to existing SMEs, allowing bank clients to scale business operations. 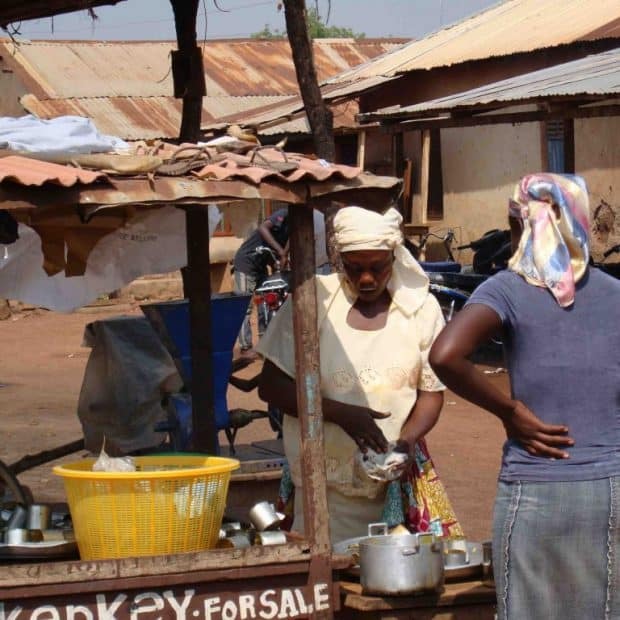 The bank operates over 200 branches and offers financial solutions to otherwise excluded rural and urban populations. Skye Bank, the parent company of Mainstreet Bank, supports initiatives in health, education, sports programs as well as women and youth development. The bank also partnered with the National Agency for the Control of AIDS (NACA) in the construction of a National Call Centre for HIV and related diseases. The call centre provides access to healthcare information for 70 million mobile phone users throughout Nigeria. As a Goodwell investee, the company is dedicated to facilitating strong social impact to its clients and communities. Goodwell is active in supporting Mainstreet MFB’s future growth as well as the expansion of its operations, technology, and financial offerings.